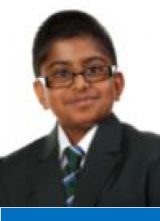 This weeks student of the week is Ashwin – & Elm for being in the top 10 for most achievement points in his year. With nearly 300 achievement points and 100% attendance, Ashwin is off to a flying start to his BMS journey! Well done or all your hard work and enthusiasm, keep it up! 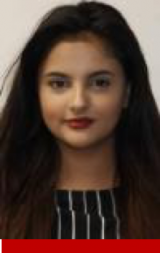 This week’s KS4 student of the week is Lucy – 10 Ash for being in the top 10 for achievement points, with nearly 150 points! 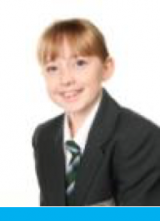 Lucy is consistently working hard in all her lessons and is a delight to teach. Lucy always gives her best in all her subjects and produces some excellent work. Well done Lucy, keep up the fantastic work and no doubt you will reach your potential! Nosheen has been carrying out her community service with Mr Back in the LRC. She is hardworking and shows great enthusiasm whilst working with year 7. Her kindness and dedication has made her extremely popular with the group and they look forward to seeing her every week. Well done Nosheen.